We are keeping busy with Little Riddles and we hope you are too because we found just for you Little Riddles Answers to help you getting higher in the game. We have all the levels and more in Little Riddles tag and the previous levels to this in Little Riddles Level 91 – Level 120. 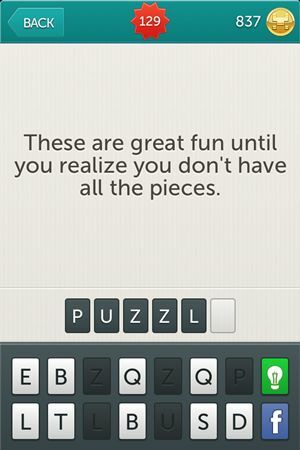 Please enjoy our Little Riddles Answers Level 121 to Level 150 for now and we can promise you’ll have some fun with us as we did till now with this fun game we’re playing together. Enjoy! Riddle: He has a genie to thank for the fact that he married a princess. 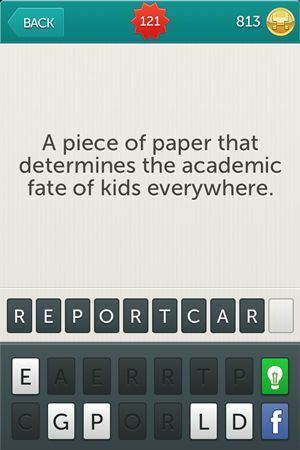 Riddle: A piece of paper that determines the academic fate of kids everywhere. 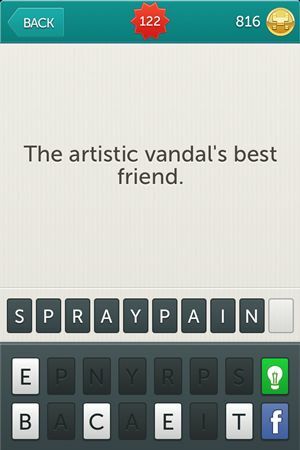 Riddle: The artistic vandal’s best friend. Riddle: Thousands of these come together to make a digital image. 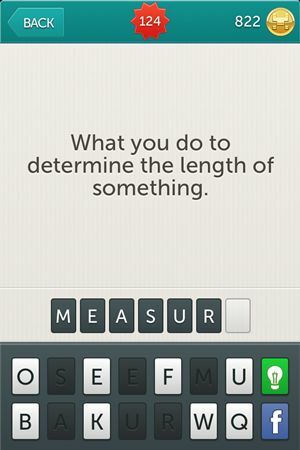 Riddle: What you do to determine the length of something. 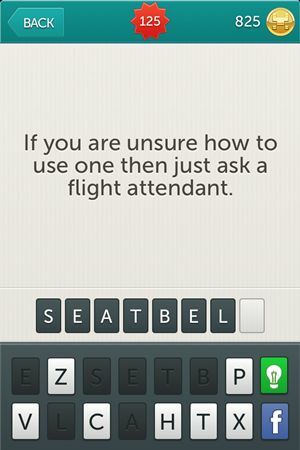 Riddle: If you are unsure how to use one then just ask a flight attendant. 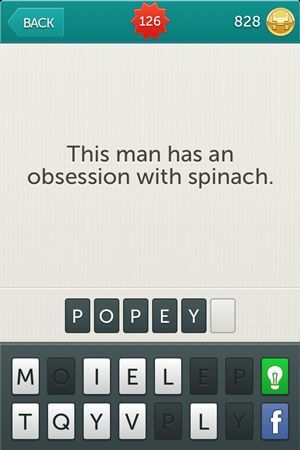 Riddle: This man has an obsession with spinach. 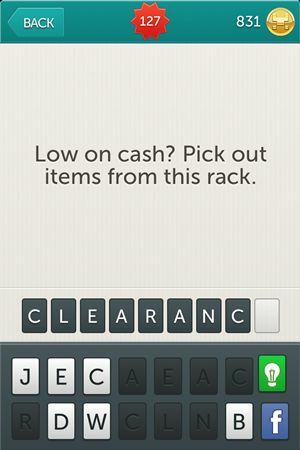 Riddle: Low on cash? Pick out items from this rack. Riddle: This falls from the mouths of babies and Homer Simpson when he sees doughnuts. Riddle: These are great fun until you realize you don’t have all pieces. 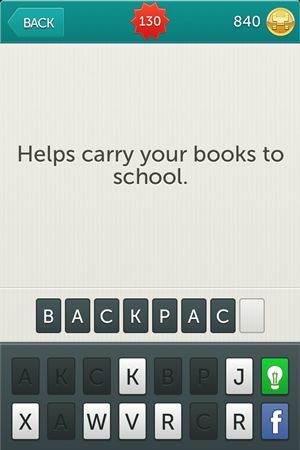 Riddle: Helps carry your books to school. 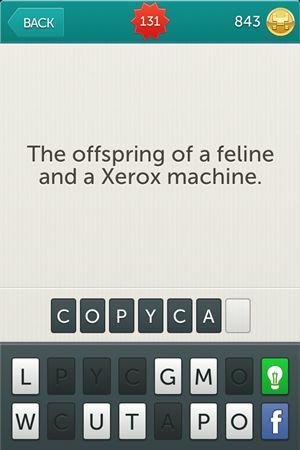 Riddle: The offspring of a feline and a Xerox machine. 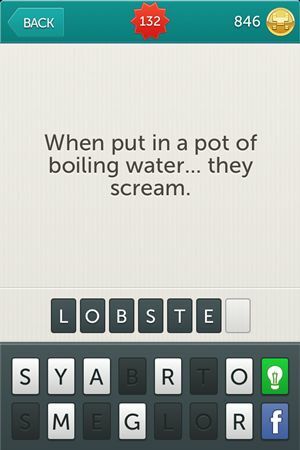 Riddle: When put in a pot of boiling water… they scream. 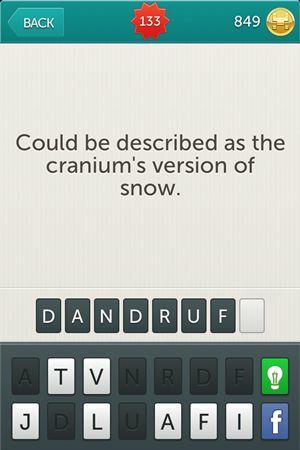 Riddle: Could be described as the cranium’s version of snow. 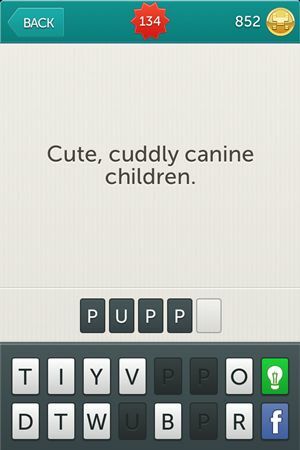 Riddle: Cute, cuddly canine children. 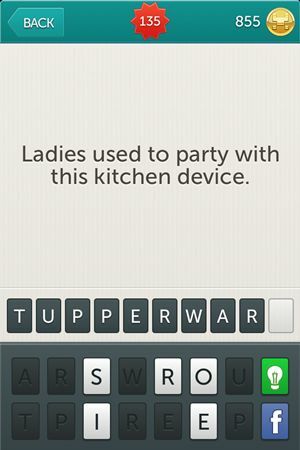 Riddle: Ladies used to party with this kitchen device. Riddle: Scottish knee-length formal wear for men. 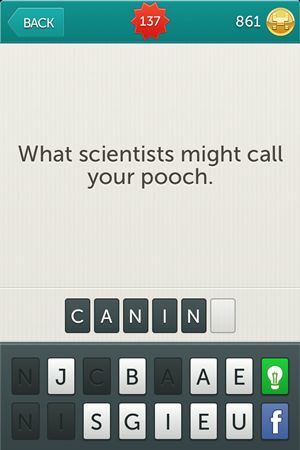 Riddle: What scientists might call your pooch. 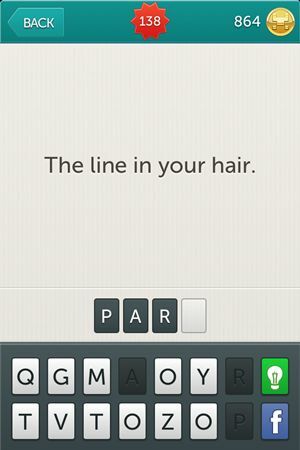 Riddle: The line in your hair. 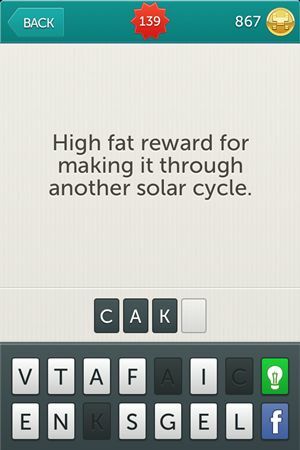 Riddle: High fat reward for making it through another solar cycle. Riddle: A delicious way of presenting numbers. Riddle: These make grown men dance in end zones. 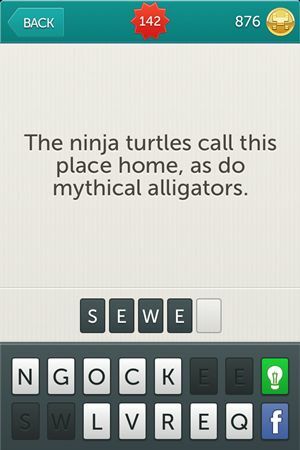 Riddle: The ninja turtles call this place home, as do mythical alligators. Riddle: A spent round slimy critter. 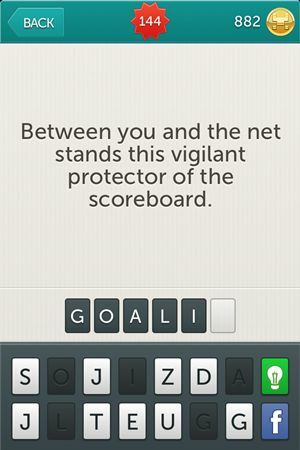 Riddle: Between you and the net stands this vigilant protector of the scoreboard. 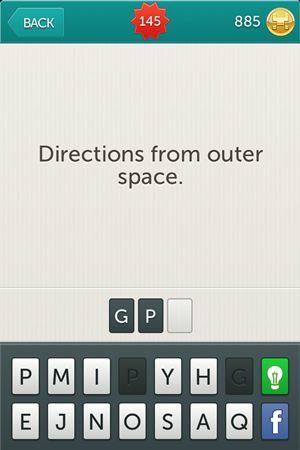 Riddle: Directions from outer space. Riddle: The line a runner strives to reach. Riddle: Warns of deflating tires and serpents. 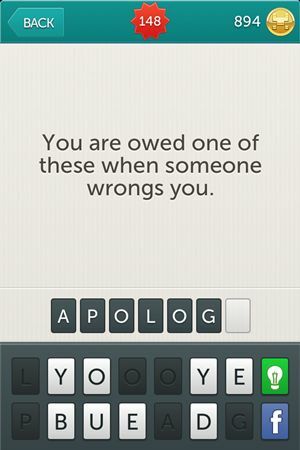 Riddle: You are owed one of these when someone wrongs you. 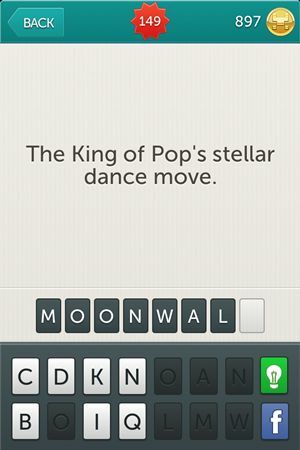 Riddle: The king of Pop’s stellar dance move. 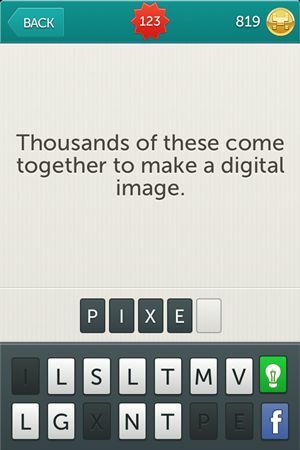 Stay tuned for more levels of Little Riddles. We’ll come back soon with more level for you to enjoy. Hope to see you soon! Update: We did it again and put the next level for the game. 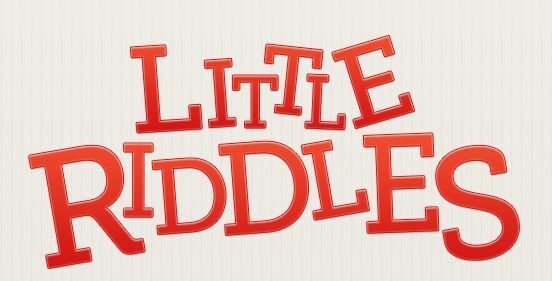 Check out Little Riddles Answers Level 151 – Level 180. Enjoy!